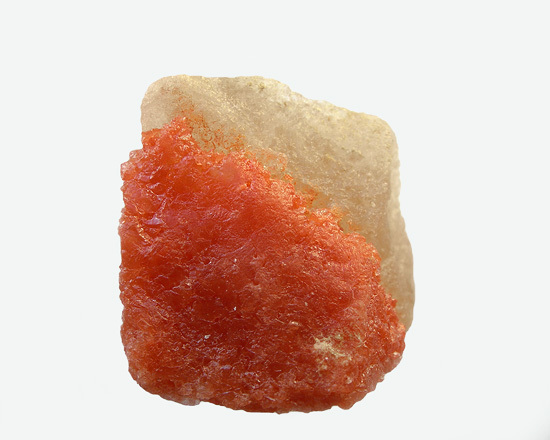 Sylvinite: Mineral information, data and localities. 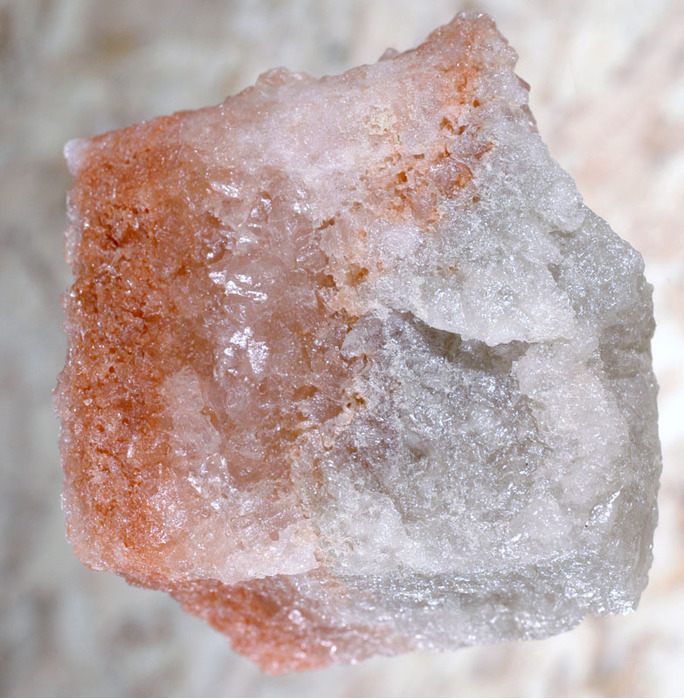 A mixture of Sylvite and Halite. M.Pippig (1992): Uber das Vorkommen einer Kristallsalzschlotte im Kalibergwerk Merkers. Kali und Steinsalz 11:1-2-mai-p.2-7. Kalinina, T. A., & Chaikovskii, I. I. (2014). Nature of breccia rocks at the top of a salt body in the Verkhnekamskoe salt deposit at the Ural foredeep. Lithology and Mineral Resources, 49(5), 398-405.